Levett Consultancy as Essex County Cricket Club Technology partner was approached by the club Head of Athlete Development looking for a solution where they could monitor 10 of the first team players in the off season, for heart rate and activity statistics. 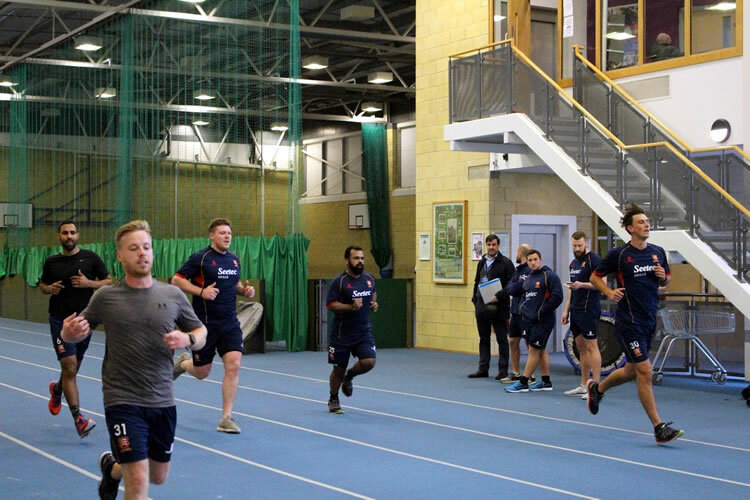 As a leading County Cricket Club and Division 1 Champions in 2017, the club wanted to ensure players come back in the pre-season training as close to their optimum fitness levels as possible, allowing them to concentrate on the more technical elements of training. Due to changes in 1st Class Cricket where player fitness dictates getting that crucial extra percent improving performance to bring success to counties, Essex County Cricket Club now has a full-time fitness and development coaches. The season is also evolving into a 12 month schedule. Essex County Cricket Club were looking for the ability to focus more strategically on their training programmes and also focus on the individuals as well as the squad in the off-season. This was a key driving point for the need of a more technical approach to the monitoring and developing of players fitness. With the Cricketing season now being played over 12 months all around the world, this causes problems for Essex County Cricket Club as during the 5 month English off season there was no understanding of the players routines and to whether they were completing their training schedules, tasked by the club and some were coming back for pre-season training, not at the right level of fitness, therefore taking more time to get to the necessary levels for the start of the season. Levett Consultancy, a Polar Technology Partner reviewed the brief from Essex County Cricket Club and proposed the Polar H10 solution from our Sports and Fitness range that included – Chest Strap for heart rate measurement during training connected to Polar Flow for providing real-time monitoring and reports. When linking the Polar H10 with the player’s smartphones this also provided GPS location, time and distance statistics, ideal for cardio activities involving running and cycling. Using the Polar Flow App the players synced their data into an online database which is accessible by the club fitness and development teams, remotely, from anywhere in the world. This allowed the conditioning coaches to set individual training plans for players which were monitored during the off-season to ensure players are keeping their fitness to optimum levels. 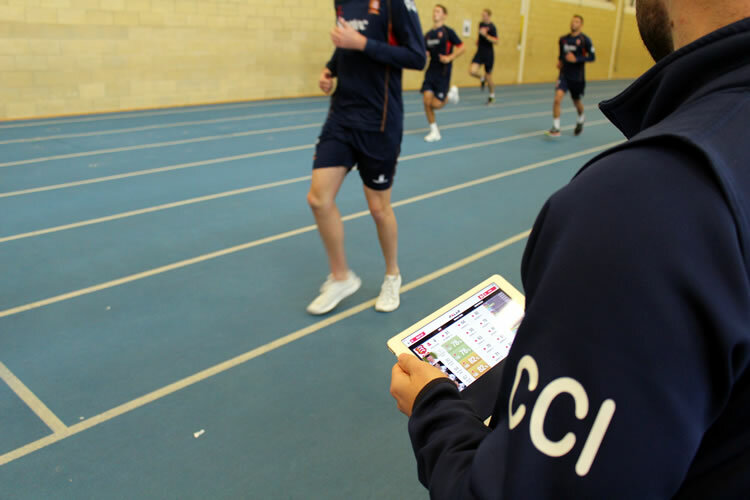 Levett Consultancy to ensure Essex County Cricket Club investment in Polar Technology was maximised, provisioned, setup and trained the fitness and development in how to use the Polar devices and Polar Flow portal. To ensure the Polar Technology is working at optimum throughout the season, Levett Consultancy Operation team also provide ongoing support for the Polar solution. Giving Essex County Cricket Club a fully rounded state of the art fitness solution delivered and supported by Levett Consultancy. Essex County Cricket Club have seen tangible benefits from using the Polar H10 system and Polar Flow software, that is helping player performance throughout the new season. Chris Clarke-Irons, Head of Athlete Development, states “the biggest benefit in using the Polar H10 system, is the reduction of player injuries and less soft tissue injuries are being prevented by the stats that come back from an individual athlete. Although the coaching staff have an understanding of the squad the analytical information supports and solidifies the decisions made and the training programs implemented for individual players”.